It was the best moment of Carl Walpusk's life. He was 19 years old, and the plane he was flying over Nazi-occupied Serbia had just been shot down. He jumped from the aircraft and pulled his parachute cord. Feeling the chute open, relief hit him. He realized he would make it. "When you're that high up, you can't even tell you're moving," said Walpusk, now in his eighties. "But the last couple hundred feet, I tried to climb back up my chute." Despite his efforts, he landed -- albeit in a strange country with no way of knowing if German soldiers were waiting on the ground. 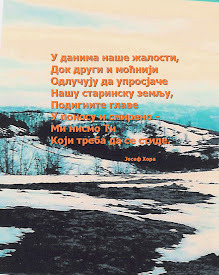 That jump began 33 days of hiding in the area around Pranjani, Serbia, where poor farmers fed, cared for and hid him. Walpusk is just one of the more than 500 World War II American airmen rescued from Serbia during the mission known as Operation Halyard. The men might be known as "The Forgotten 500" -- the title of Gregory Freeman's book on the rescue -- but Lt. Col. John Cappello is on a mission to help people remember. 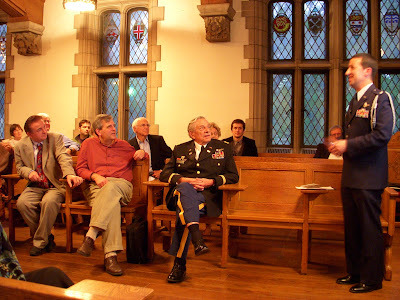 "From a military history perspective, it's an amazing story," said Cappello, Air Attache to the U.S. Embassy in Belgrade who gave a lecture on the subject at University of Pittsburgh last week. "From a human perspective, it's incredible to see what these people sacrificed for these men who dropped in on them -- literally." The Halyard Mission was one of the largest rescues from behind German-occupied lines in Yugoslavia. More than 500 American airmen were shot down while performing bombing missions to the Ploesti Oil Fields in Romania. 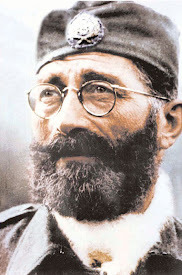 The Serbian people hid them from the Germans until they were rescued during the mission executed by Gen. Draza Mihailovich and his Serbian Chetniks. 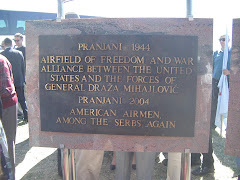 In addition to a documentary Cappello and his crew are making to raise awareness of Operation Halyard, they also plan to build a library in the village of Pranjani, Serbia, as a memorial to the mission. 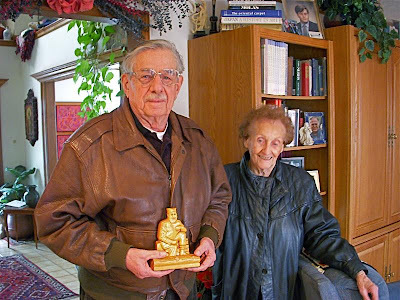 Mim Bizic, retired Edgeworth Elementary librarian and Moon Township resident, prepared close to 100 World War II books collected by the late Aleksandar and Wilma Crepajac of Sewickley for the proposed library. 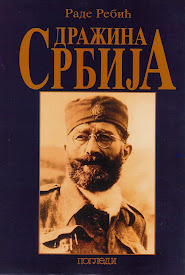 Aleksandar was a major in the Royal Yugoslav Army, having graduated from the Military Institute there in 1929. 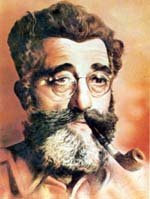 He died in 1998 at age 94. In January, Wilma also died, and the couple's grandniece, Annegret Rachuba of Germany, asked Sewickley attorney Richard Brandt to handle the estate. 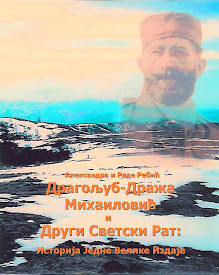 Brandt, knowing Bizic from her time at Edgeworth and being aware of her Serbian heritage, recommended Rachuba offer her Aleksandar's extensive collection of books. She did, and it wasn't long before Bizic learned that Cappello, who she had met at a conference, was interested in building the library. Bizic sent more than 100 books to the library in Pranjani; 61 will go to the Joe Buley Memorial Library in Chicago. Books only go to Pranjani if the Chicago library does not already have a copy. Bizic, who's father edited American Serbian Life magazine, had known of the Halyard Mission her whole life. "The villagers from Pranjani did so much," she said. "It was so dangerous." The library, which also will serve as a community center, is "still in its infant stages," said Cappello. It will serve the local school, which is attended by 350 children. He hopes it will "be a community center they can be proud of and memorialize what the community did for the American airmen and educate the kids." 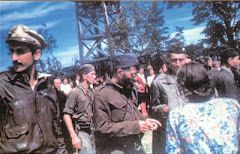 Though it was a success, the Halyard Mission isn't a widely known piece of history because of attempts to avoid angering Josip Broz Tito, Yugoslavia's communist dictator, after the war. But the men who lived through it never forgot. The airmen never spent more than one night without being moved, not knowing when their next meal would come. Walpusk, who has three children and three grandchildren, said he owes his life to the brave villagers who helped him. "I don't know how they did it," said the retired state trooper who has lived in Moon for 50 years. "They would break us into groups of four or six and move us around to different families. I can't even imagine how many families fed us." The men ate mostly soup and broth, and if there was bread, it didn't last long. "We would stick it in our shirts because we ate very seldom," Walpusk said. The farmers lived in poverty. Walpusk could see chickens on the tops of houses when he slept, and cattle roamed the yards. Walpusk said he thinks Cappello's efforts to educate both Serbs and Americans on Operation Halyard are wonderful. 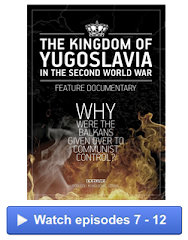 "The Serbs did so much," Walpusk said. "I don't know if the American people would do what they did -- take us in and feed us if we were a foreigner. The Halyard Mission has many local connections. • The hero of Gregory Freeman's book "The Forgotten 500" is Maj. George Vujnovich, who served as point man to the mission from Bari, Italy. Vujnovich was born on 25th Street on Pittsburgh's South Side and graduated from Ambridge Area High School before studying in Serbia, then joining up with the American O.S.S. (office of Strategic Services), forerunner of the C.I.A. 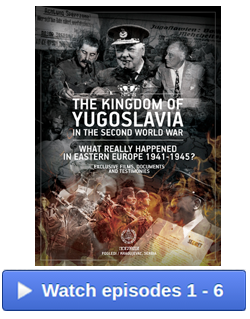 • Maj. George Musulin, who played football at the University of Pittsburgh and also was on the Pittsburgh's Steeler team (then called Pirates in 1938), was the original person in charge of the mission in Yugoslavia. • Robert Marjanovich, the son of a priest from Aliquippa, was a student studying the priesthood in Belgrade when war broke out there. 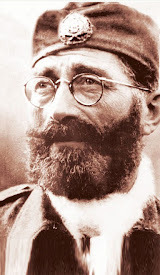 He later joined Draza Mihailovich's forces and was a valuable resource person for his English-speaking skills. 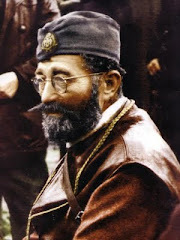 Photos courtesy of "Serbian History 101" at http://www.babamim.com/, owned and operated by Milana "Mim" Bizic.